"One should always play fairly when one has the winning cards." 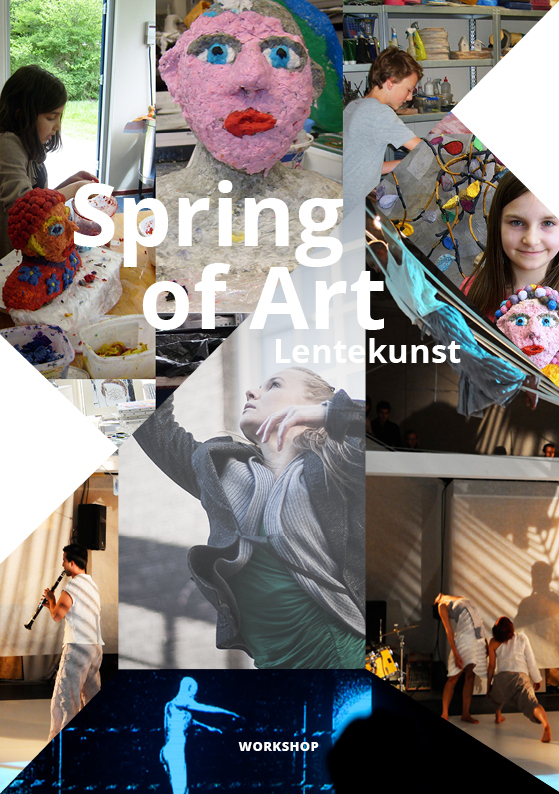 Ruimte in Beweging is offering 5 days workshop with professional artists for children between 5 and 12 years. Give your child the chance to explore his/hers own affinity with the arts, what he/she likes the most … visual art, dance & choreography, music & singing or film & digital photography … ?! When: 4, 5, 6, 7, 8 May from 10:00 till 17:00 (including lunch). The workshop is given both in English and Dutch.